“A bone to the dog is not charity. Charity is the bone shared with the dog, when you are just as hungry as the dog.” ~ Jack London. On October 23, 2014 Aleph Group Inc. and Family Service Association of Redlands will be partnering together to alleviate food insecurity in our community. 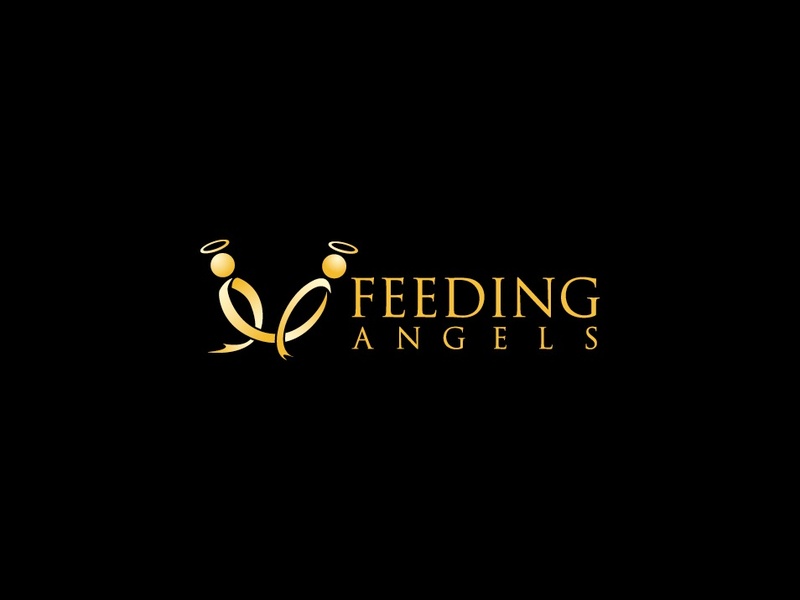 The purpose, the reason for which something is done or created, was driven by AGI and a new initiative, Feeding Angels. Mr. Jales A. Mello, CEO of Aleph Group Inc., had a driven purpose to help fight against child hunger in America and around the globe, based on the principals of seeking, serving and sharing. That is why this fundraiser event was created, so that AGI may establish a stronghold with the community and build momentum in growing this foundation into something great, because seeming to do is not doing. Aleph Group Inc. is a design and manufacturer of specialty vehicles and mobile solutions for the medical, dental, law enforcement, education, food and blood center industries. AGI partners with companies all over the globe and has sent such mobile units as; exam clinics, dental units, bloodmobiles, offices, kitchens, labs and mammography units that have had a direct impact in each community. These specialty vehicles elevate strenuous pain for companies to have their client base come to their fixed facility and allow their services to expand to meet the needs of the community. The Family Service Association of Redlands provides food, clothing and shelter to at risk homeless and addresses food insecurity among low income families in their local community. Aleph Group Inc. and Family Service Association of Redlands have a strong relationship and passion with reaching out into the community and making a positive impact. AGI has experienced the power of human potential and wants to grasp a hold of it and share it with everyone who comes in contact with Aleph Group Inc. This fundraiser event will be held at Aleph Group Inc’s fifty-thousand square foot facility in Riverside, CA. One hundred percent of the donations will be given to provide meals to the food insecure in the local community. This event will entail; a blazing Brazilian style barbeque, fresh local craft beer from Hangar 24 and flavorful wine from Canyon Crest Winery, local musician of the jazz and blues genre that will keep the atmosphere alive, presentations from the CEO of Aleph Group Inc., executive director of Family Service Association of Redlands and local businesses and a community leaders that will generate lasting relationships. Giving a meal to a hungry child, family or homeless person can mean little to the giver but to the recipient it could mean the world. There is no greater thing than to give and not know what was given. “You give but little when you give your possessions. It is when you give yourself that you truly give.” ~ Khalil Gibran. Aleph Group Inc. and Family Service Association of Redlands want to take time and give it to a greater purpose that will generate awareness and engagement for a boundless cause. AGI wants this story to spark an idea, image or interest among its readers and put it into action. Take this and ignite a driven purpose and then share that story with the world. To learn more information about "Feeding with a Purpose," or how to become a vendor contact us at Aleph Group Inc., email us at info@alephgroupinc.com or give us call (951)213-4815. AGI would love to discuss with you further of how this fundraiser will benefit you, your business and the community. Aleph Group Inc. would be honored for you to attend our fundraiser event and enjoy a free dinner, drinks, entertainment and build lasting relationships with the community.